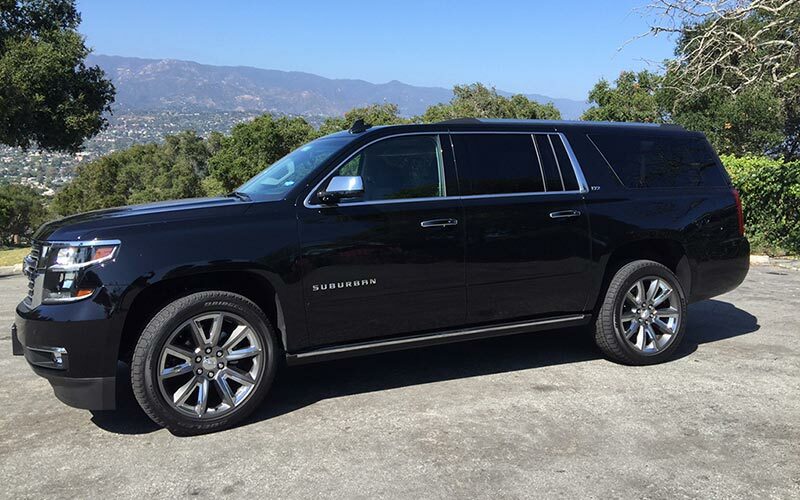 We are licensed to pick up everywhere in Santa Barbara and surrounding areas, as well as, LAX. Pipeline Transportation is fully insured to ensure your safety and well being at all times. We are proud recipients of both the 2017 & 2018 Reader’s Choice Best of Santa Barbara awards in the Limousine Service category. We’re focused on quality above all else and always provide comfortable, safe, luxurious rides at the most competitive pricing available. 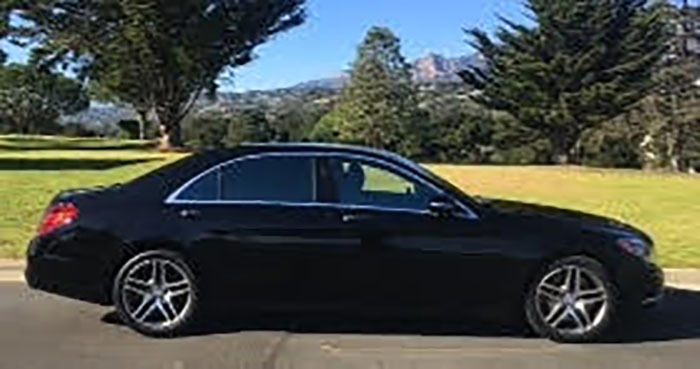 We are committed to providing the highest quality transportation and that commitment influences everything we do – from the outstanding drivers we hire – to the cars we buy and meticulously maintain. We keep to our strict standards so that you can expect and always be assured of having a reliable, pleasant experience. Pipeline Transportation will take you and your family as far or near safely and efficiently. We work tirelessly to ensure we provide the best service and experience to our customers. We love when we see people year after year for their annual vacations. 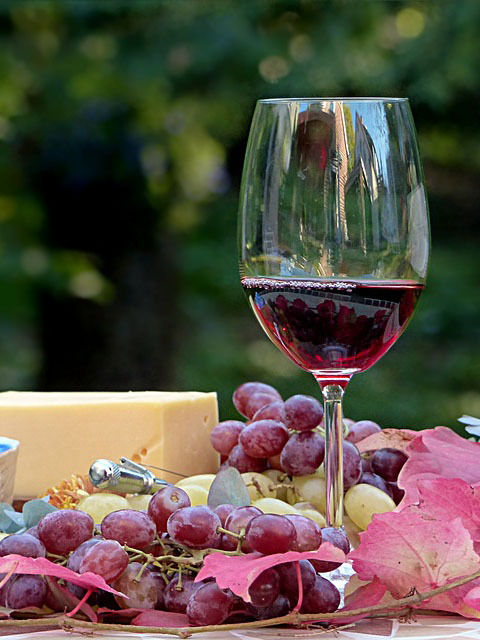 Wine tours are great for bachelorette parties, birthdays, anniversaries, or just fun weekend trips! We have several tours to choose from, or we will plan a custom tour that fits your exact needs. Let Pipeline Transportation take you to all the historical landmarks including El Presidio, Courthouse, Santa Barbara Mission, and beautiful Gardens. We can pack a fun picnic or find a great place on the beach for lunch. LAX & Santa Barbara Airport drop-offs. Driving from Santa Barbara, and surrounding areas, to LAX can take 2-3 hours – keep in mind the airlines request 2 hour check-in before departures – please make your pick-up reservation 4-5 hours prior to scheduled takeoff. The Santa Barbara Airport requires 1-hour check-in before departures. Call us for advice but remember we might be driving. Please leave a message and we will get back to you ASAP! 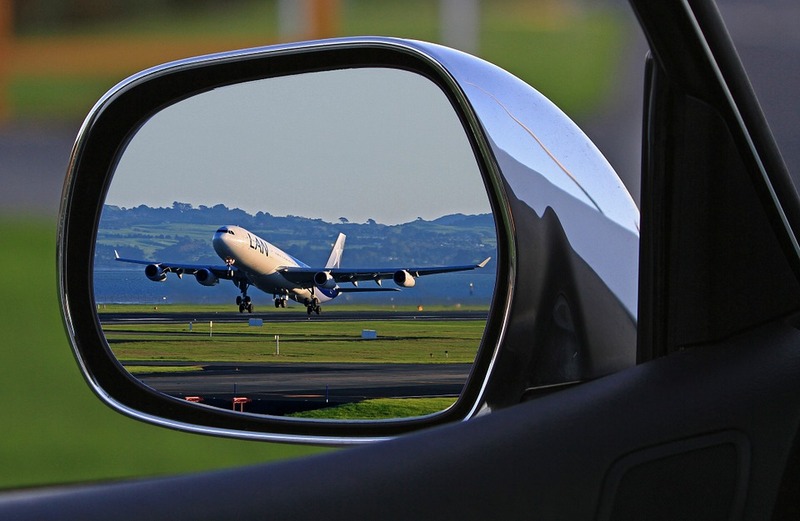 Our luxury vehicles will have you questioning how you ever traveled any other way. 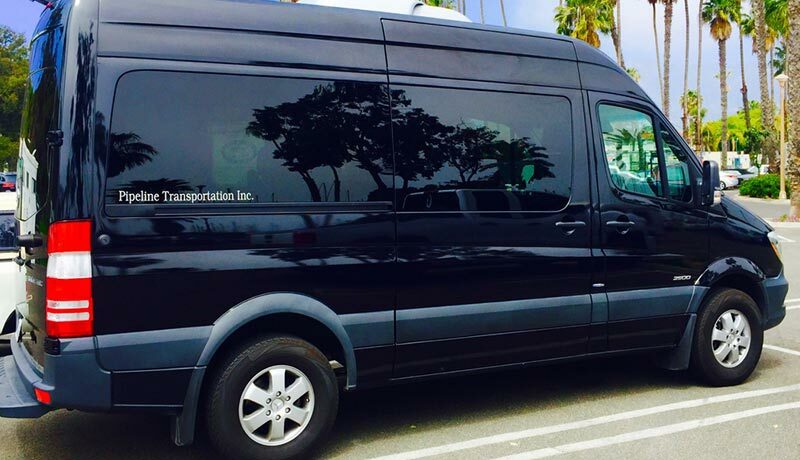 Whether you need a ride to the airport, transportation for a special event, or want to travel in style on one of our wine tours, we’ve got you covered! Our cars are non-smoking, meticulously maintained newer models with leather interior, proper insurance, and up-to-date vehicle inspection certificates. You can be assured that with Pipeline, you’ll be comfortable, safe, and satisfied. Smooth, comfortable, safe ride. Equipped with SiriusXM and Bluetooth. The bus is equipped with a bar, 2 flat-screen TVs, as well as a lighting and sound system. 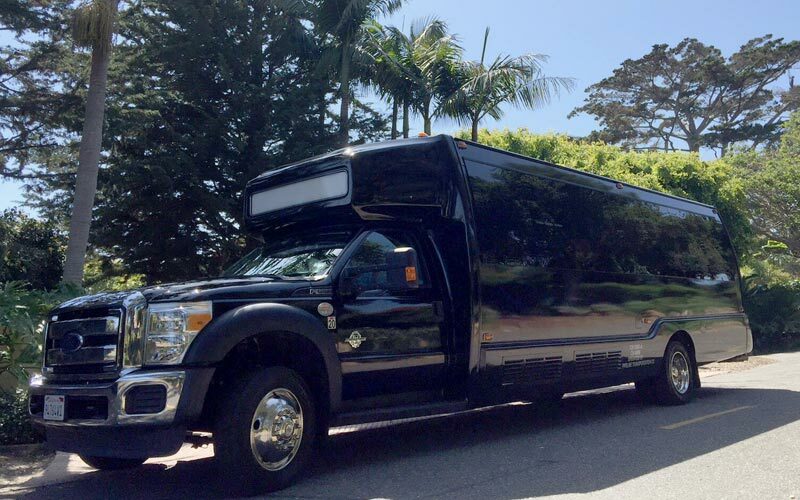 Our bus fits 24 people, and is commonly used for birthdays, wine tastings, bachelor parties, dances, and sporting events. Spacious, comfortable, great panoramic views, large cargo area. Equipped with SiriusXM and Bluetooth. High and luxury sedan w/reclining back seats. Ultra comfort! Tatum is a wonderful guide! She took us up to Santa Ynez for tastings and we are so grateful for her fabulous recommendations. So Fun! She took great care to make our day super special. Besides planning and facilitating our great tour, we really enjoyed having her with us. I highly recommend Pipeline and Tatum. Thank you thank you! Tatum is Wine Country knowledgeable, and fun to be around. Pipeline Transportation is a true family business with a personal history. James spent his childhood in Hawaii, the name “Pipeline” is in homage to his Mom. Pipeline Transportation began as a one Prius Taxi Service in 2007. Through hard work, James and his wife Tatum have grown Pipeline’s vehicle fleet to 9 cars including Luxury Vehicles and Party Buses. James and Tatum have known each other since the 2nd grade. “Life” steered them in separate directions for quite sometime but miraculously brought them back together when they were both single parents raising two kids each. Tatum married Jimmy, traded in her car for a Toyota Van (Pipeline vehicle #2), and off they went. 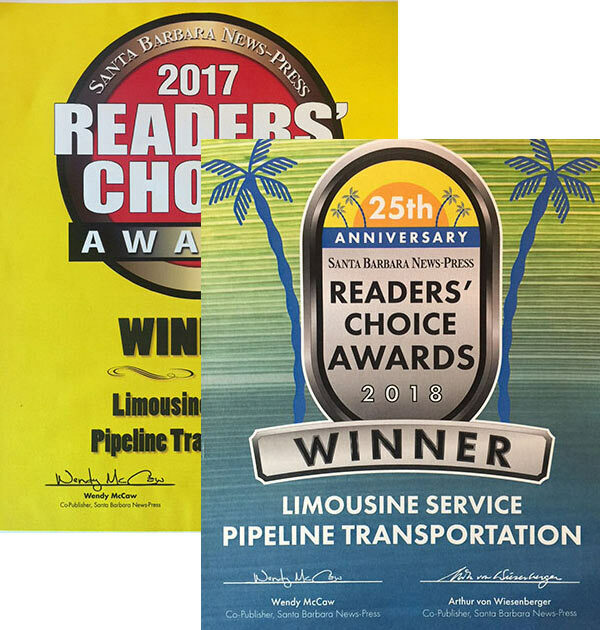 Pipeline Transportation won both the 2017 & 2018 Readers’ Choice Best of Santa Barbara Limo Service Awards. James and Tatum’s relentless work ethic keeps them at the top of the “Black Car” transportation business in SB and surrounding areas. They enjoy long-standing and close relationships with all the area’s Resorts and Hotels, including the Four Seasons Biltmore, Doubletree, Ritz-Carlton Bacara Resort, San Ysidro Ranch, and El Encanto.